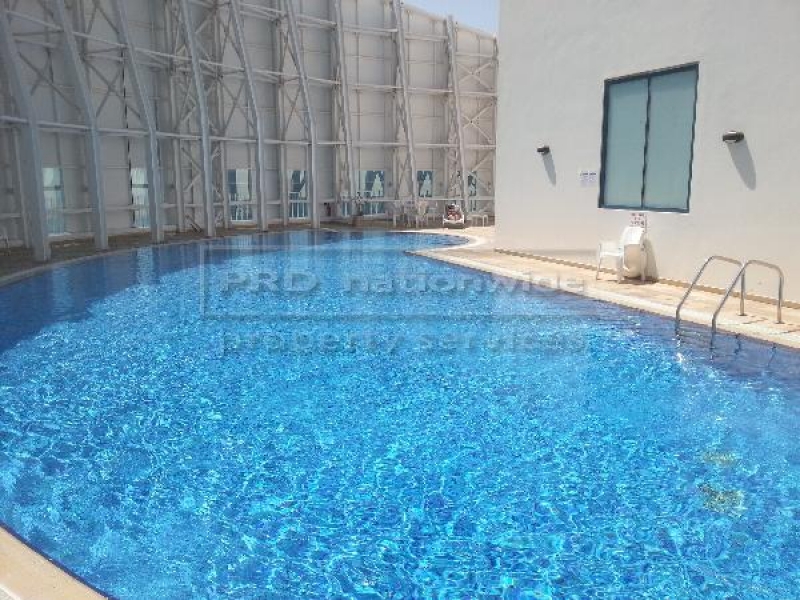 PRD Nationwide is pleased to share this lovely and bright 1 Bed Duplex, in JLT cluster X , If interested to view kindly contact us, Comes with dedicated car parking and size is approx 950 sqft To get the right advice from someone who knows the community please visit our website at www.prdproperty.com or call our office at +971 4 323 39 28. Please contact Hitesh @ +971 52 909 7688 or by sending me an email info@prdproperty.com To Sellers / Landlords: Get all your available properties listed through PRDnationwide so we can have it sold or rented for you in no time! Don�t miss out our READY Buyers and Tenants in Palm Jumeirah, Jumeirah Park, JBR, Dubai Marina, JLT, Downtown and Emirates Living Areas.